If you're a teacher who blogs you might want to consider bringing your students in on the action. Why should we have all the fun? Although I have a class blog where I post on behalf of my class, and at times will post student work, that is the space where I control the content. Simple Wordpress interface - Your students will learn to work in a real blogging environment (Wordpress) but a very simplified version. Usernames & Passwords- You give the students usernames and when they're ready to log in, they choose their username from a drop-down window. They don't have to remember their usernames (and the usernames do not need to be unique to the Kidblog system - Kidblog takes care of that on the back-end). They WILL need to remember their passwords. Students can't change these, but you can. Normally on regular blogs, when a new comment is received, the blogger gets an email from the service. On Kidblog however, students don't have email set up, so in order for the students to acknowledge new comments they (up until recently) had to go back and manually check older posts. Now thanks to a recent Kidblog upgrade, when students log in, they can see new comments on their sidebar. This is great for kids who may not remember to go back to older posts to check for comments. Comments - With a simple checkbox, people can send private comments to the blogger. Teachers can also comment to the blogger without publishing the post. This is important if you want the student to make changes to the post before you publish it. Providing feedback in this manner, really helps students take ownership of their blogs. You can also set the option so that only certain users can comment. Setting it so that only logged in users can comment makes everyone accountable and gives your students a chance to learn how to be a good blogger and commenter. On the other hand, if you are moderating comments and in frequent conversations with your students, you may not feel the need for such tight controls. Either way, these granular controls are nice options to have. 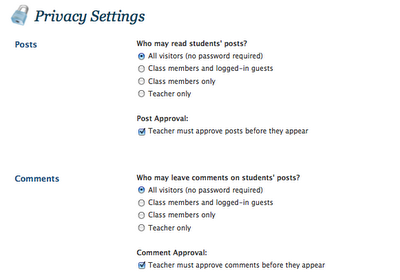 Privacy Options - You can make the blogs as private as you choose. You can even make the posts so private, that only the teacher can read the posts. This might be useful if your students are competing against each other, for example on an essay contest, and you didn't want them to see each other's posts until all submissions are posted. With the new Wordpress App for the iPhone, you can approve your students posts and comments on the go! I love this. Be sure to enable XML-RPC (required for publishing via iPhone). This is a setting found on your Kidblog dashboard. You can read about the recent upgrades here and you can watch my (and one of my student's) recent review of kidblog on PalmBreezeCAFE below. My kids enjoy the independence that comes with having their own blogs and their parents feel comfortable knowing that I'm carefully moderating everything that gets posted. Will we be able to keep our blogs next year? They will no longer be my students so it would not be appropriate for me to host/moderate their blogs. Will next year's teachers be willing to set up something similar and encourage them as have I? How do I stop them from creating new posts while preserving the current content? Do I just stop approving new posts? Change their passwords? How do teachers who blog with their students every year move their students along? I'm looking forward to your suggestions in the comments. Thanks! At the end of each year, we get permission from parents to start a blog with their students. Most children get permission. We then set up a Blogger blog for each child, with the parents as moderator. Each child chooses a name, gets a url, and we create a list for the class of all individual blogs. This allows the students to keep blogging but their parents are now responsible to moderate it. About 1/3 keep blogging. Not as many as I would like but I do hope each year that number goes up. That's a great idea, Lisa! I'm trying to see how I can make this work for me now. Do you do this with students under 13? When you say the parents moderate the blog, do you really mean the parents supervise the blog? 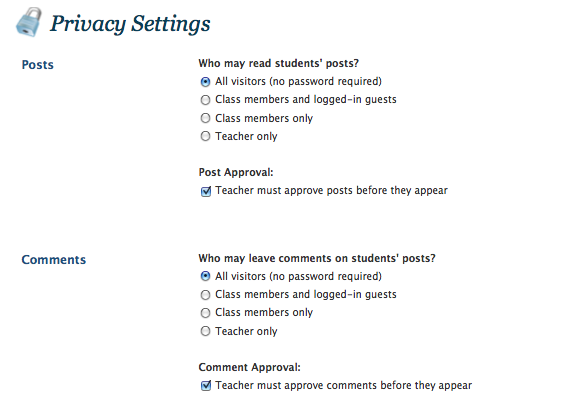 I mean, is there a way for the parent to have separate controls from the student so that when the student logs on, he/she will only see the comments the parent has approved? That's the tricky thing here, I've set up a really safe, secure environment because I don't believe I would have been able to move forward with blogging under other circumstances. So, when the students log on, they only see the comments I approve. I can even edit people's comments (which I do if the commenter leaves their email addresses or invites them to websites that are not appropriate). In those cases, I'll leave the comments but remove just those parts. Do you do any training with the parents on this? 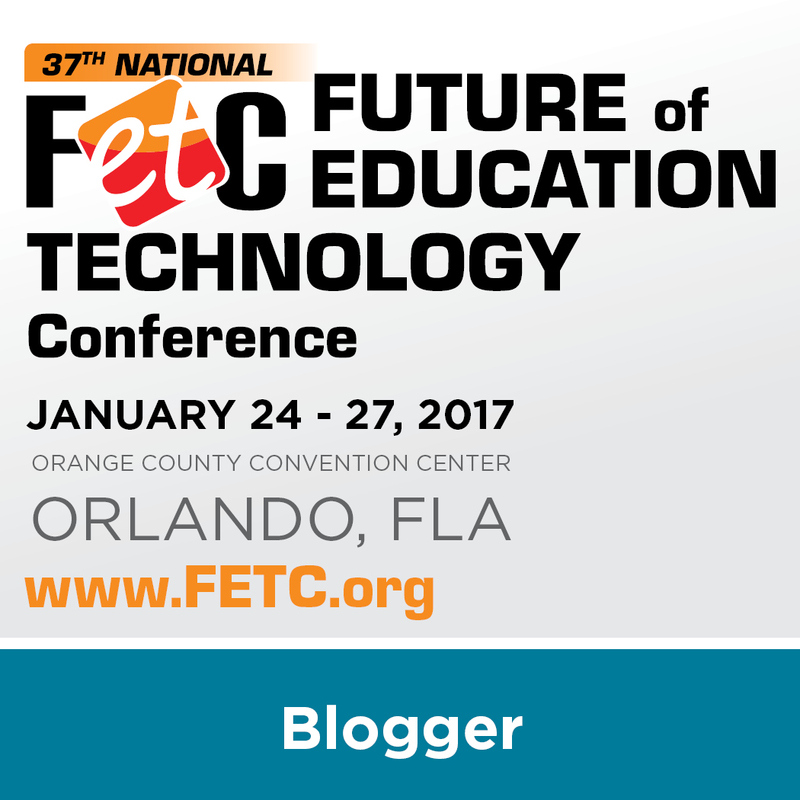 Are your students using Blogger in school? I use Kidblog with my Grade 1 students (http://kidblog.org/missdunsigersclass/), and I know that they love this blogging opportunity. They are really excited when other people comment on their blogs, and like you, I've tweeted out their blog posts before, so most students have comments from teachers and students from around the world. My students love this! Since my students are in Grade 1, I usually do edit their blog posts slightly, if only so that others can definitely read what they're writing and understand what they're saying. I won't change what my students wrote though but will sometimes include an Editor's Comment with some clarification. As for next year, I think that I'll probably have to give up these blogs so that I can set up blogs for my new students. I'm hoping that some Grade 2 teachers might start blogging though, so that students can continue this form of writing. I know that if they continue using the Kidblog format now, they'll definitely be ready for a more complex Wordpress format when they get older. Please keep us posted with what you decide to do with your blogs. I'm very interested in hearing your solution! Wow! First graders? That's really awesome that you've got them writing as you do. 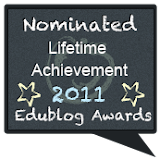 What are you going to do with your current class Kidblog at the end of the year? Are you going to delete it? Change their passwords? Will the students still have access to the content they created this year? Thanks so much for jumping in here. I think that I'll probably have to delete the blogs at the end of the year. I hate to do this, but with the current space restrictions on Kidblog, I don't know a way to keep this year's student blogs and set up new student blogs for next year too. If you have a solution to this, I would love to hear it! If next year's Grade 2 teachers want to keep blogging with the students (as I hope that they do), then maybe there's a way to transfer this year's content to next year's teachers, but I haven't figured that out yet. This is a really hard decision to make, as I hate to delete content that my students have worked so hard to produce, but I'm finding it hard to come up with a good alternative. Thanks for starting this great discussion! I am looking forward to hearing what other teachers plan on doing here. Thanks! I obviously missed that part as I was perusing the changes. With that in mind, I might try to find a way to keep the current class blogs and add more. I would like next year's teacher to take over for approving blog posts, but that's something that we would need to work on together. There's certainly a lot to consider! I'm interested in hearing what others have to say. Thank you for a really helpful article on Kidblog. I use Blogger as a class blog too and last year managed individual student blogs from there. It was hard work with little control. Still I was stuck with the same problem, my now year 7 students would probably be blogging if I could easily transfer their blogs to a new 'manager'. My students will start using Kidblog next term, perhaps they will add a way to do this next upgrade. We have WordPress multi user blogs. For safety, I use my gmail+their name for notifications on their blogs. I get all of their notifications for comments so I can see them all. I also put their blogs into my google reader so I can check their posts. In my year and a half of blogging with my students, I have caught a couple of things, including an inappropriate comment from a former student of our school. Reinforced the need to teach them how to comment and post appropriately. You could use this set up with any blog, I would think. I teach MS students. I still get notifications from my former students, but I see it as a way to keep in touch with what they are doing. I think they enjoy getting a comment from me every once in a while even though I don't teach them anymore. Interesting post Lee. I think lots of teachers who blog with their students have similar concerns. I use edublogs for my class blog & student blogs and, like you, I moderate them so that they only see the comments I approve. I teach Yr 6/7s and generally keep my Year 6s for a 2nd year & my Yr 7s move on to high school. This has been a bit of a dilemma as I'm still an administrator on their blogs unless they remove me, although sadly it doesn't seem as though they have continued blogging now they're at high school. Why will they no longer be your students and why would continuing to host be inappropriate? Just because they're not in your class does not mean they're not your students. I realize maintaining all your students blogs from all your years of teaching would become overwhelming very quickly, I am just curious about your choice of the word "
I'm trying to answer some of the same questions with my 6th graders, but I hadn't thought of it in terms of appropriateness. I just want them to be able to continue writing for the audience they've built. I created a blog on blogger first when my second graders and I started blogging together. With blogger, I invited parents to be a part of this community. Most families have signed on, read posts and made comments. The posts that kids have put on blogger are pieces that they have spent time on planning, rereading, revising and editing first in their bloggers notebook. I have complete moderation as you do with comments kids write. It definitely feels more structured. But after reading many of your posts, I created an account with kidsblog.org and couldn't be happier. Having their own independent space to express themselves has been amazing. They love having their own space and password. In fact, many of my kids have blogged about their adventures during our spring break. I have allowed the kids to have more freedom with kidorg. I decided to teach them how to comment by reading and comparing comments we explored kids writing to one another. 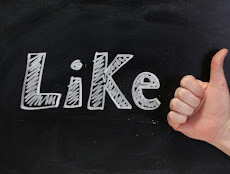 We have used mentor comments and have noticed smart thoughtful comment that are compliments, connections, questions and of course not so helpful comments. It has helped them understand how the power of comments as a conversation. We have also thought about how we are really using comprehension strategies to help us think and write after a post. We also have used the sciencemouse's (homeschool blogger) first post as a mentor for our "first post." I think the blogger account feels more like a portfolio where as the kidsblog.org feels more like blogging community where writers create and let go of their writing. I am so glad you brought up all of these questions as I will have to be thinking about them as well. My first thought is that I don't want to close out their accounts but I agree that with our kids under 13 , our guidance is needed. I am not so sure about the kidblog.org account but may send an email to parents about preserving the blogger account with families that are interested. This would mean kids would have to access (with parent's info) the account from home over the summer. I would still host and manage the account and moderate. I too am worried about preserving their kidblog.org posts. I thought about cutting and pasting a few of their favorite posts in word and saving on a disc at the end of the year (but the conversation, pictures (if used ) and comments wouldn't be there and sometimes that makes the post). I really just have my fingers crossed that they will beg their third grade teachers to blog next year! What I mean by "appropriate" is that if I'm not their teacher, I'll not have access to the students to have conversations about what they are blogging about, how they are commenting, etc. These are common conversations I have with the students for example about their appropriateness on the Internet - often they leave too much information - or whether they clearly should just add more details if they are looking to engage their readers. Additionally, there have been times when parents have challenged my choice/judgment when I chose not to publish something their child has written, and so I then needed to follow up with the parents. It wouldn't seem right for me to continue on in this role if the students aren't in my class. I think the ideal situation would be if their next year's teachers will create a space for them. I think they will, but still not sure what to do with this space. Everyone's comments here are very helpful! Thank you (everyone) and please let's keep this conversation going. Some great ideas here for me to think about. The team I am on, we are in the midst of creating a social network for our virtual learning environment and our families and have not yet decided to allow students under age 13 to participate. Great food for thought here. 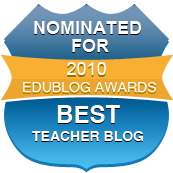 I think the idea of using blogs for students in even early elementary is awesome. We are working on developing a curriculum build on this concept. I'd be interested in hearing from people with expertise, ideas, and experience in this area. John at Time4Writing dot com ! It's so nice to see that there is a blog spot out there that keeps the safety of the children in mind.As a future teacher, and someone who is very new to the world of blogging and all that goes with it, I'm constantly concerned with safety issues.I am currently a student at the University of South Alabama, and am learning the new and exciting ways of the internet and blogging through my EDM310 class. Our class blog is www.edm310.blogspot.com. I get so excited myself to create a new learning network, knowing that I can regulate whom I'm communicating with, but as a future teacher who wants to incorporate blogging into my classroom, concerns did arise. Your blog and video-cast reassured me that my goals and aspirations to create a blog for students is possible while keeping their safety as my first priority, yet allowing them the freedom to own and manage something so wonderful on their own. Thanks for your nice comment. Best of luck to you! 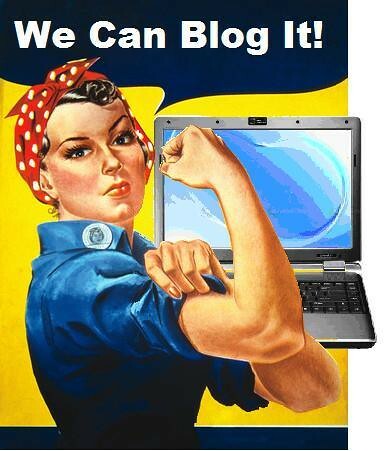 Thanks for this post, I have already set up my kidblog for next year and cannot wait to share it with my students. This exactly what I was looking for! One question; do you get parent permission fir the child to blog? No problem with child blogging.. but the blog should be informative for kids.